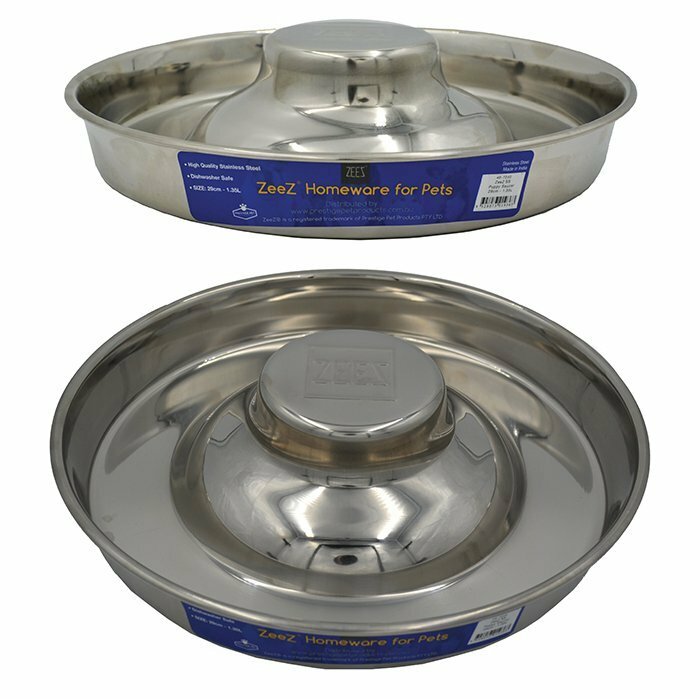 SS PUPPY SAUCER - 15" (38cm) - 120_FEEDING & WATER ITEMS, Bowls, Puppy - Stainless Steel - Product Detail - Prestige Pet Products Pty. Ltd. Ideal for very small and young pets in kennels and around the home. Hygienic and durable.